The pleasures of winter sport coupled with exquisite comfort: the family-run 4-star superior Gotthard-Zeit Hotel in Ötztal, Tyrol, is the perfect holiday choice for sport lovers and those wishing to unwind. Following extensive remodelling in conjunction with the architectural firm of Haid & Falkner, the rooms now offer even more space and living comfort. 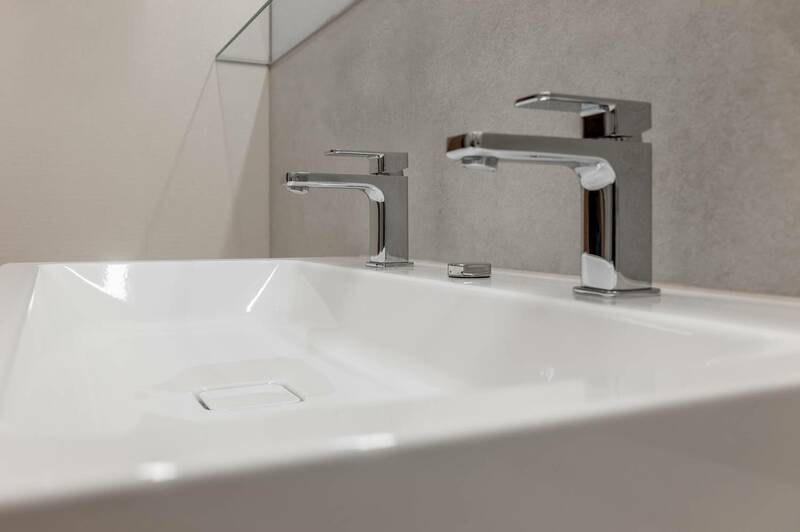 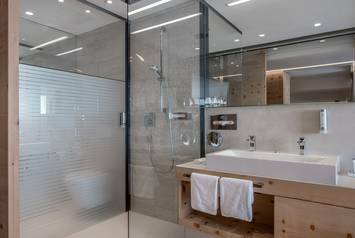 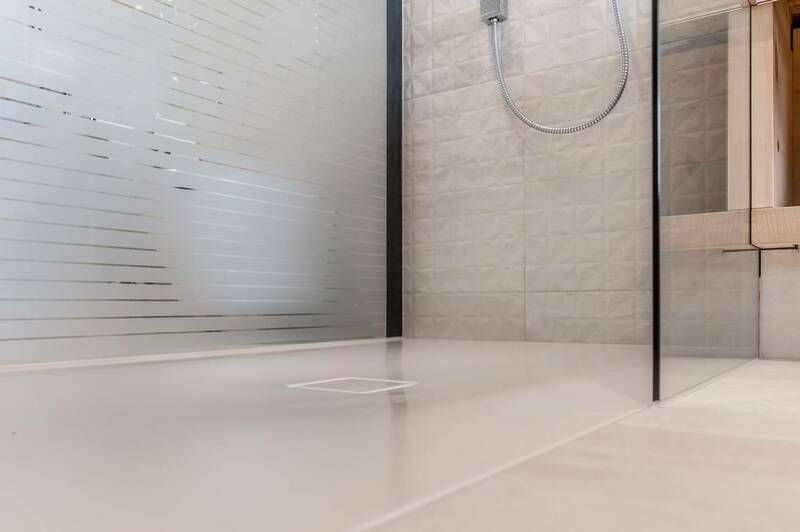 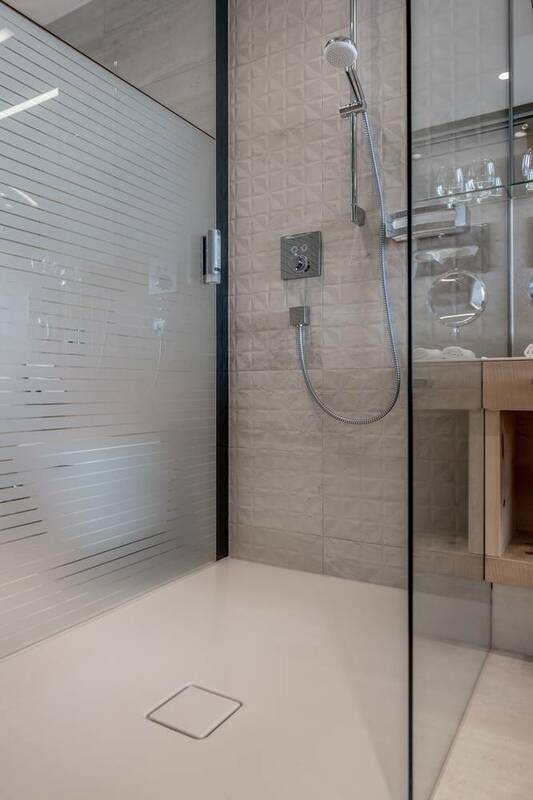 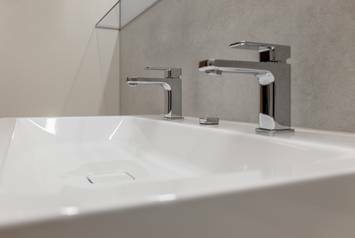 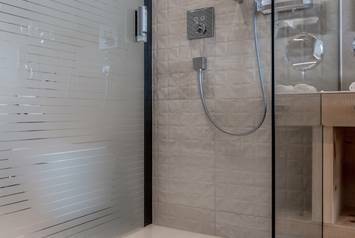 The newly designed hotel bathrooms are dazzling with bathtub, washbasin and shower surface made of superior KALDEWEI steel enamel producing an exquisite design trinity, bringing harmony to the bathroom thanks to the use of a single material and design vocabulary. 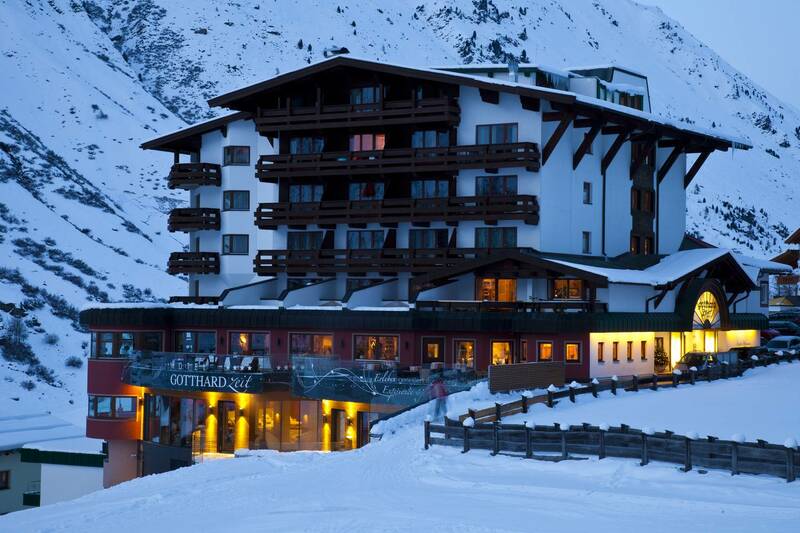 From hotel straight onto the piste: it is not only the Gotthard-Zeit Hotel’s superb location in the heart of the Obergurgl-Hochgurgl ski region that winter sport fans appreciate. 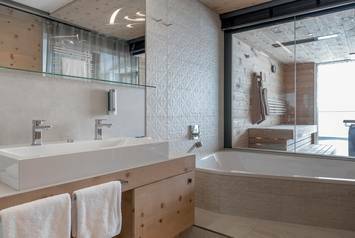 After a long day of skiing they can enjoy the 4-star superior property’s extensive amenities. 14 rooms, two suites, an 85 m² apartment and the dining room are now once again resplendent. 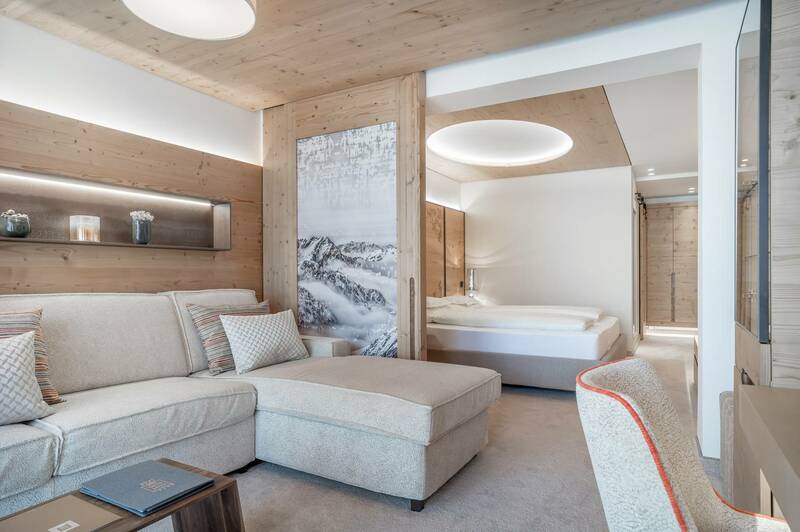 The refurbishment also involved enlarging the guest bedrooms and adding a residential section. A pleasant ambience has been created thanks to the hotel’s alpine, light-filled style with plenty of wood and natural colours.